Woodbridge is a rural suburb northwest of New Haven. With it’s rolling hills, Woodbridge offers an extensive preserved nature hiking trail system, above average top-notch public schools, museums, a wonderful library and much more giving it that old-fashioned small-town charm. In close proximity to Yale University and just a short trip from New York City. Enjoy all that this charming New England town has to offer, including preserved hiking trails, museums and much more. 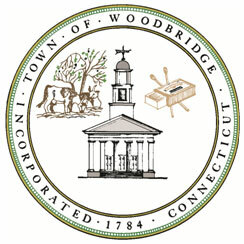 Woodbridge has an school system, and is home to many Yale University professors.